As we age, it is natural for hair loss and thinning of hair to occur, especially along the hairline and at the crown of the head. Several factors can influence the rate of hair loss, some of which are in our control and some which are not. The bad news is that genetic factors are a key component in hair loss, which can be inherited from either your mother or father and unfortunately, there’s not much we can do about genetics. There is good news though! An emerging treatment called platelet-rich plasma (PRP) therapy helps to regrow lost hair. There are virtually no side effects from PRP, except feeling pressure at the site during the time of treatment. PRP was first used by physicians about 10 years ago to speed up the healing process in damaged joints after surgery or injury. PRP treatment begins with a blood draw. Your blood is drawn and then put into a centrifuge and spun at high speed to separate the platelets from plasma. I inject the plasma back into the treatment site, which helps to promote cell growth and stimulate collagen production. High concentrations of platelets in plasma cells help promote hair growth by prolonging the growing phase of the hair cycle. Furthermore, the plasma contains white blood cells and platelets, which are rich in growth factors. Growth factors are important because they can help stimulate the activity of the hair follicles and promote new hair growth. Clients really love the success rate of hair regrowth with PRP treatments. 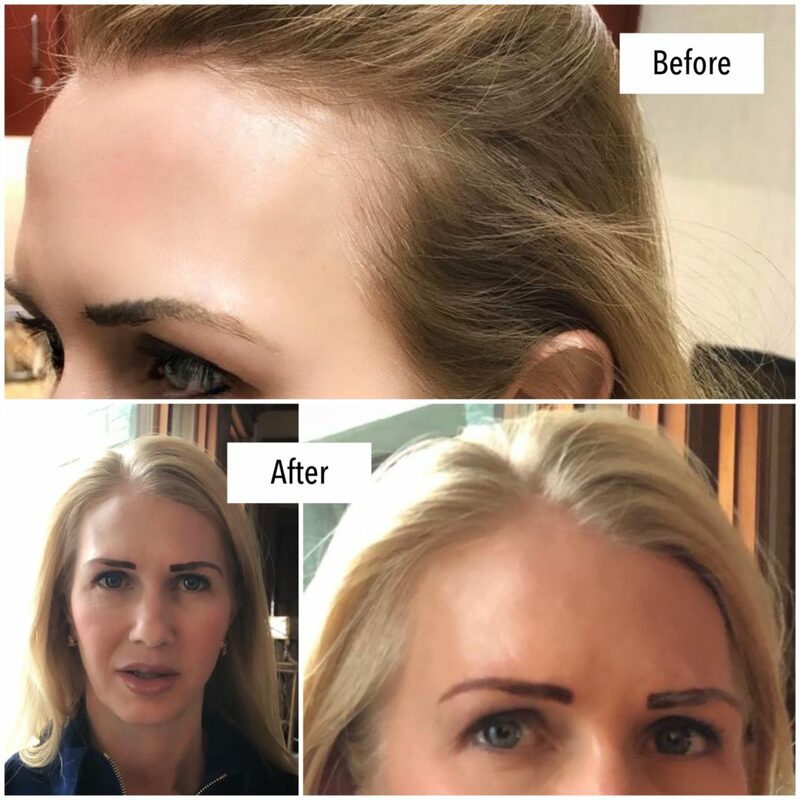 In many cases, the platelets can reverse or stop a client’s hair from thinning and results form the treatment appear over the span of multiple months. Other benefits include the fact that this treatment is non-invasive requires no down-time and utilizes your body’s own cells to increase hair growth. Generally, the sooner a client starts PRP treatment after noticing hair loss, the better. Consistency is also key – treatments are usually performed once a month for 3-4 months and then every 3-6 months thereafter. Results can be seen within two to three months. Emily has had great results with PRP treatments over the past year (see before/after photo below). Emily receives PRP treatment in combination with IV vitamin therapy. We monitor Emily’s hormone levels and provide Emily with bioidentical hormone replacement therapy. Further, Emily is really great about ensuring her body has optimal nutrition – she takes daily vitamins and supplements, including beef collagen, a multivitamin, fish oil and others. 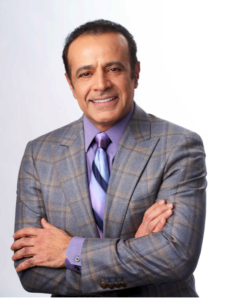 If you’re interested in learning more about PRP treatment, please get in touch with me at DrKamy.com or by scheduling an appointment at LT Proactive Care Clinic in St. Louis Park, MN.